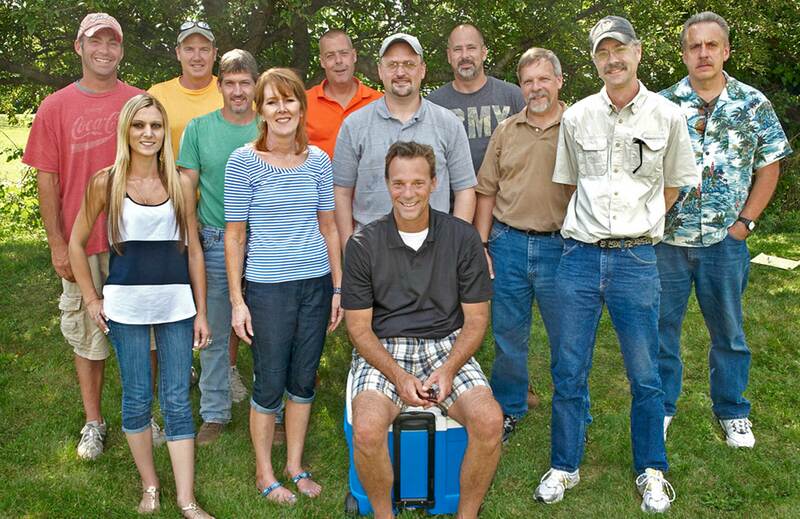 Land Grant Surveyors celebrated their Fifth Anniversary August 2013 with a company picnic held at their office site. The employees started their day with a relaxing lunch full of good food, lively conversation and laughter. They next geared up to play some horse shoes and other games. When a company enjoys their work and their play you have a win win.